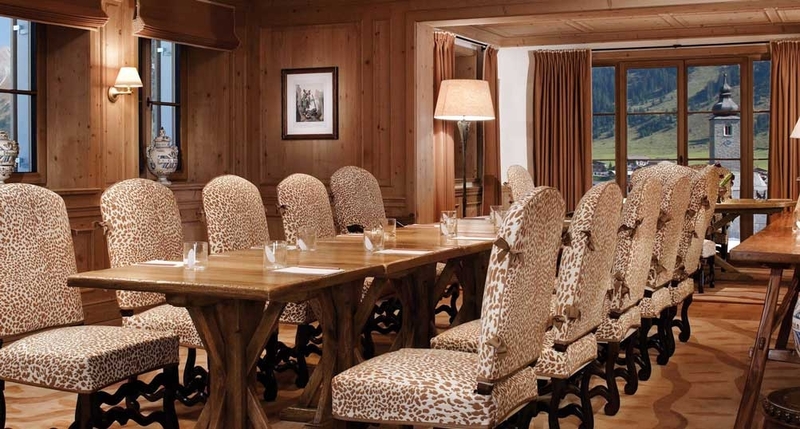 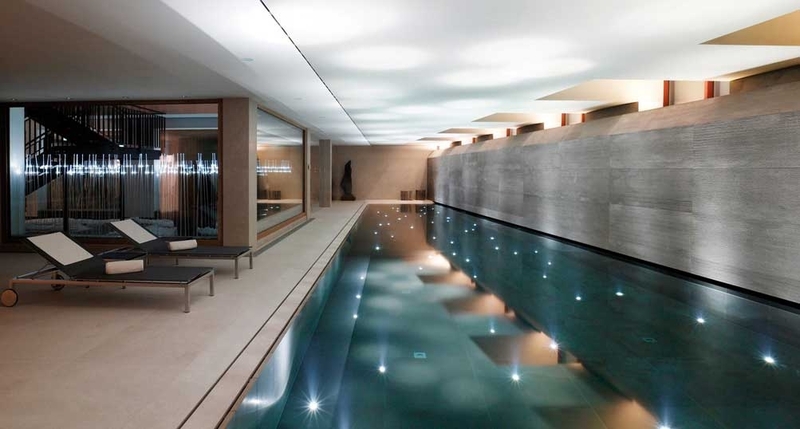 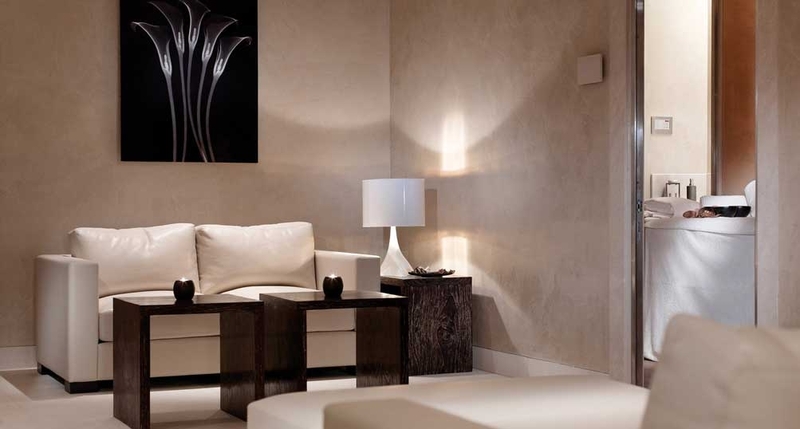 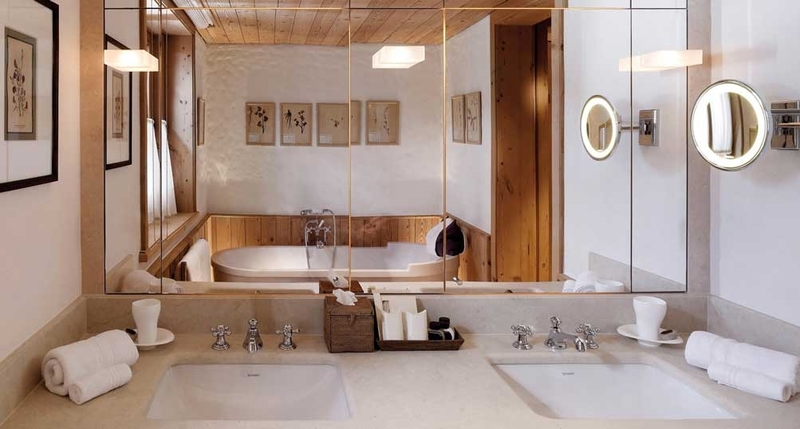 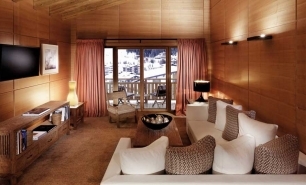 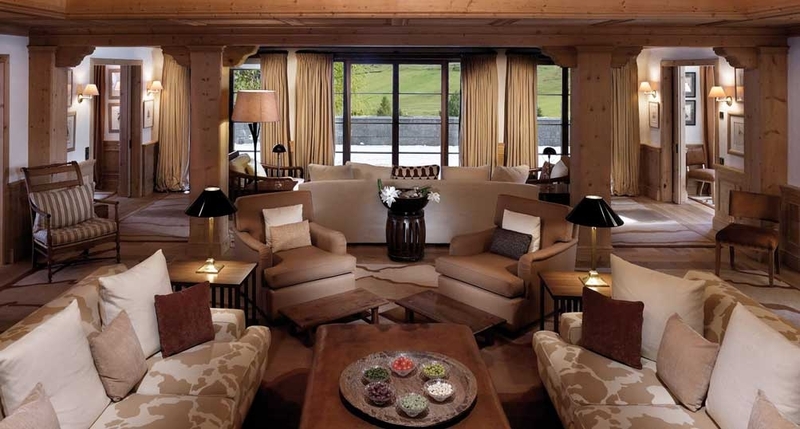 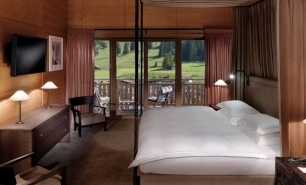 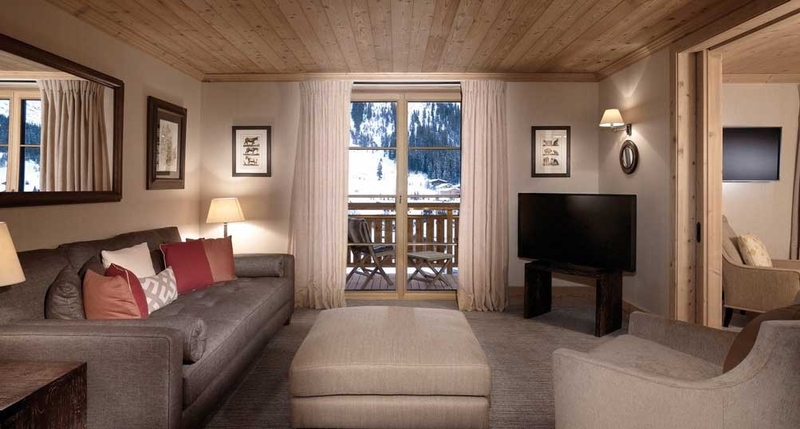 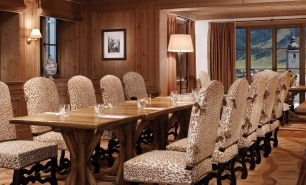 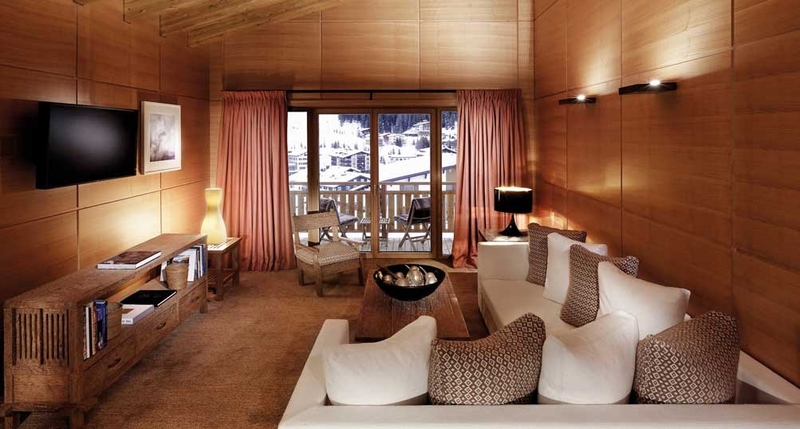 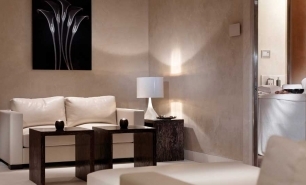 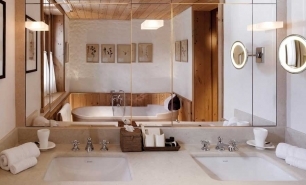 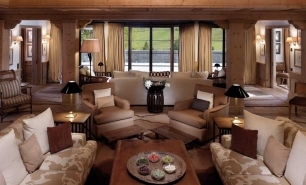 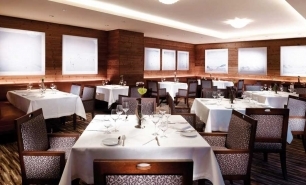 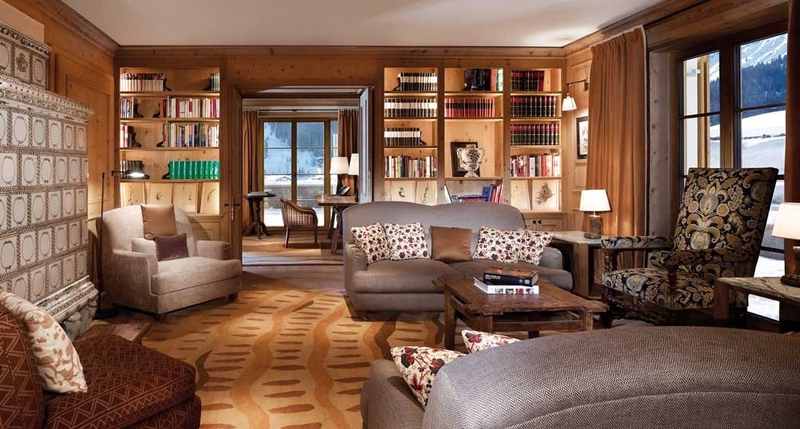 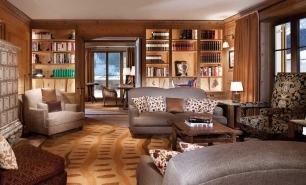 Aurelio Hotel, Lech is considered Austria’s most luxurious boutique ski and spa hotel. 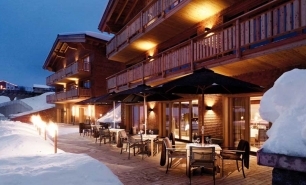 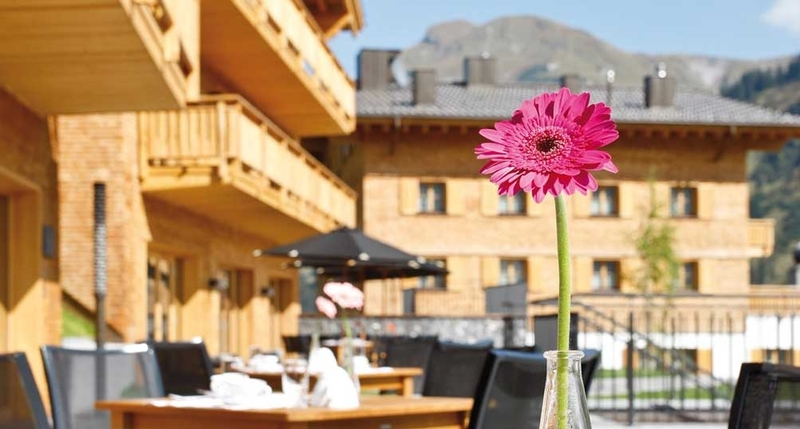 The hotel is located on the slopes and close to the ski lifts of the Arlbergs ski region in the resort village Lech am Arlberg, close to the borders of Switzerland, Liechtenstein and Germany. 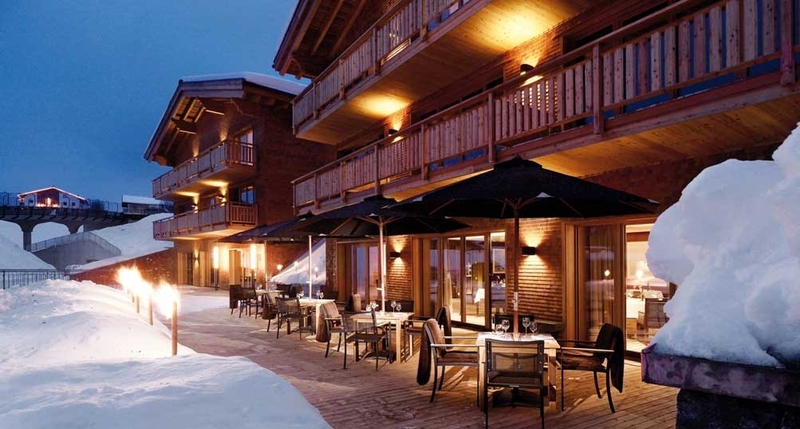 The hotel opened to guests in December 2008. 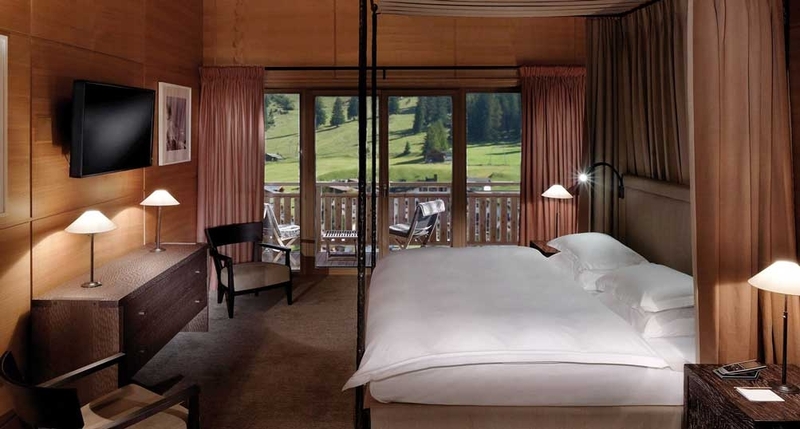 Lech rightly enjoys a reputation as a top-class ski area, with excellent opportunities for doorstep skiing. 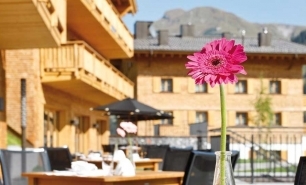 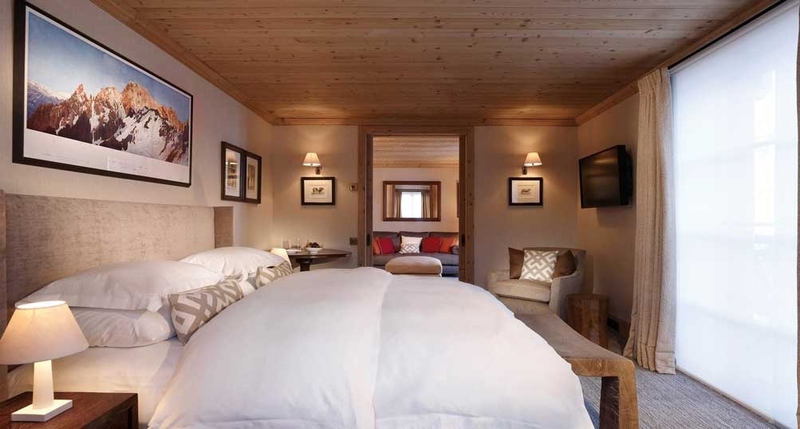 The resort has only 14 deluxe rooms (42-52sqm) and 5 suites (65-200sqm) all of which have balconies and offer views of the mountain slopes surrounding Lech am Arlberg village. 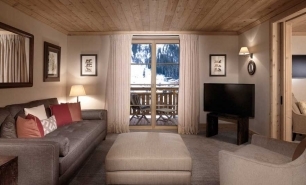 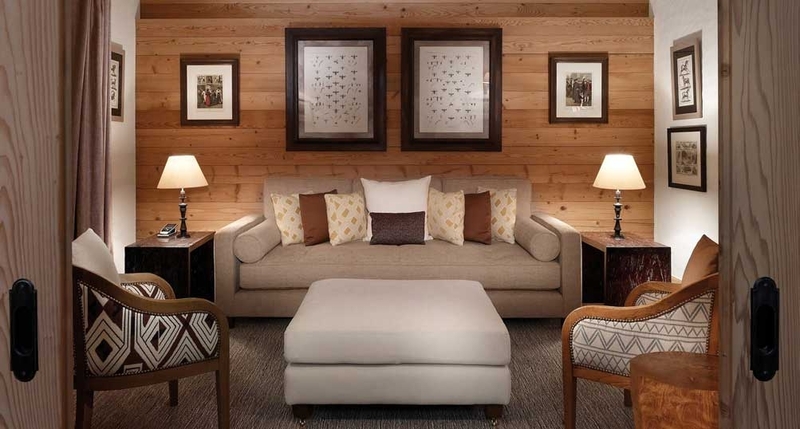 The two Aurelio Suites (110sqm) and eight top Deluxe Rooms (52sqm) are located in the hotel’s main building while an exclusive Chalet Aurelio – Club House is home to six Club Comfort Deluxe rooms (42sqm), two Club Junior suites (65sqm) and one huge Club Master Suite (200sqm) . 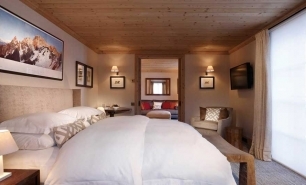 The Aurelio Club house can be privately rented as a chalet with nine rooms, its own spa, a swimming pool, chimney room lounge and a separate meeting room. 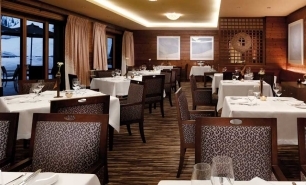 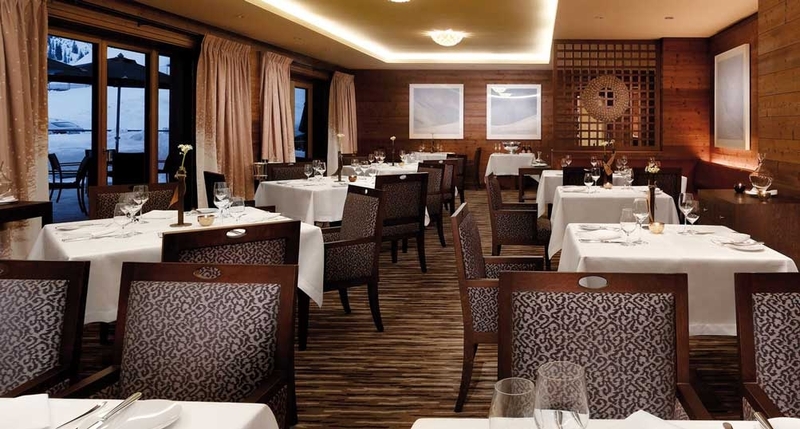 Dining options include the intimate Licca Lounge for more casual dining and The Aurelio Restaurant which offers an à la carte gourmet menu of traditional and modern Austrian and international dishes. 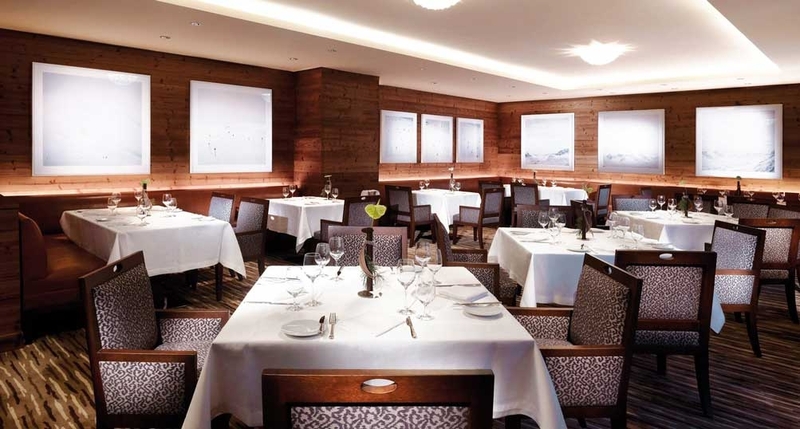 Food is also served outside on the large Sun Deck which is located right on the Schlegelkopf piste and offers views of the ski slopes and Lech village. 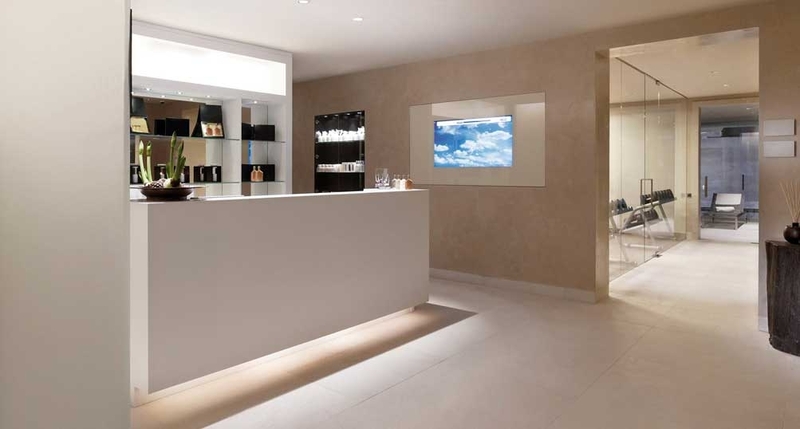 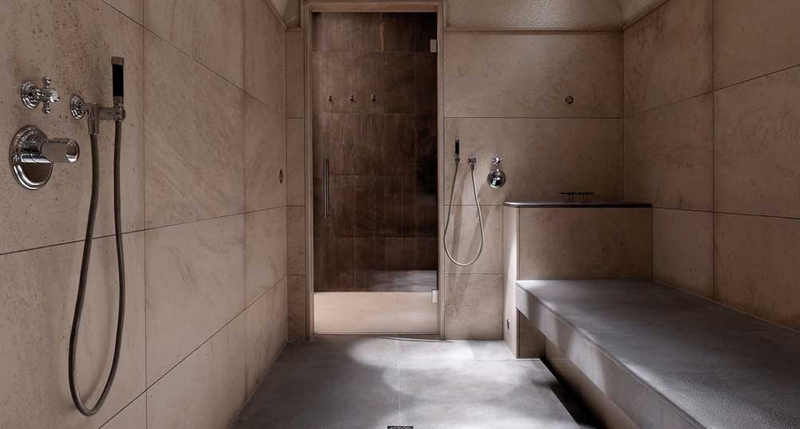 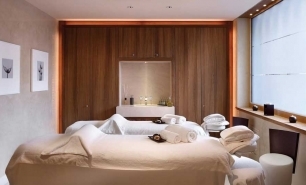 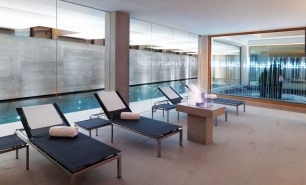 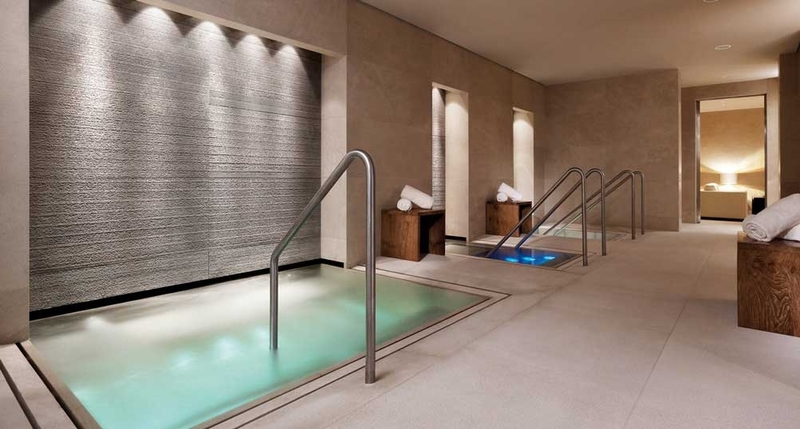 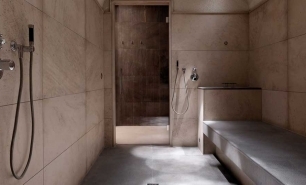 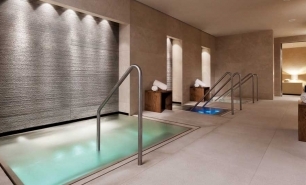 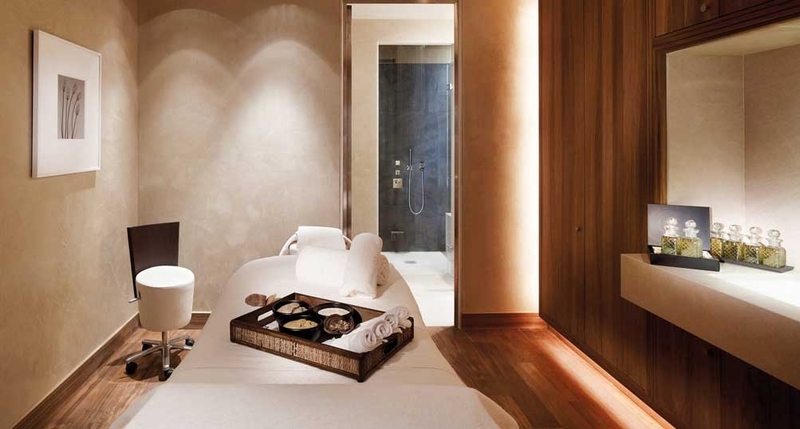 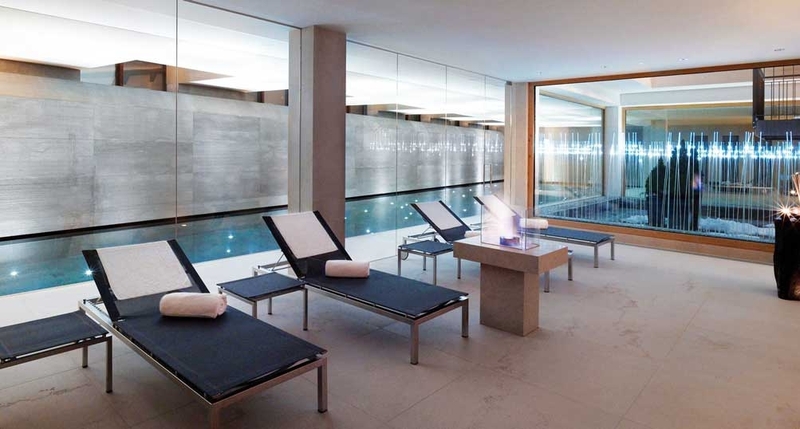 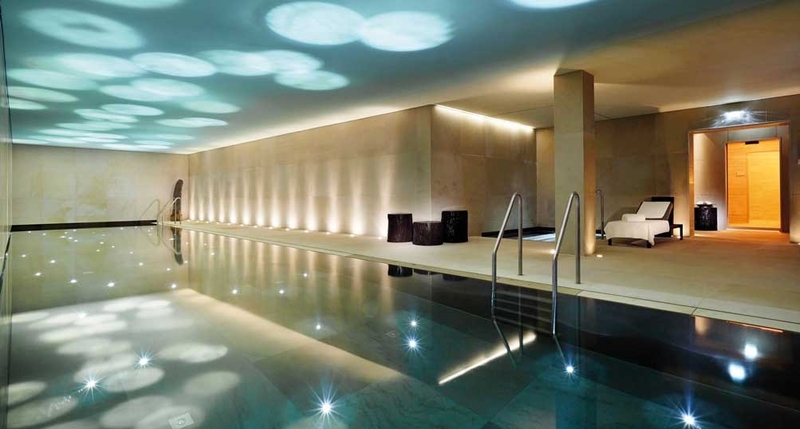 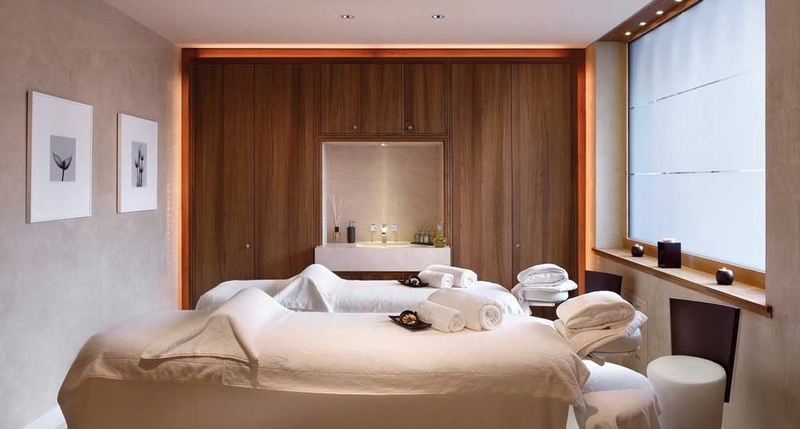 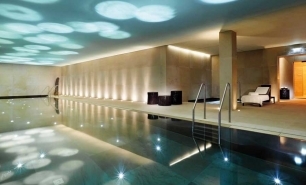 The resort has two spa areas including the Spa at Aurelio Lech, a modern fitness center, several indoor pools including a 23 meter pool, an extensive thermal suite and meditation center. 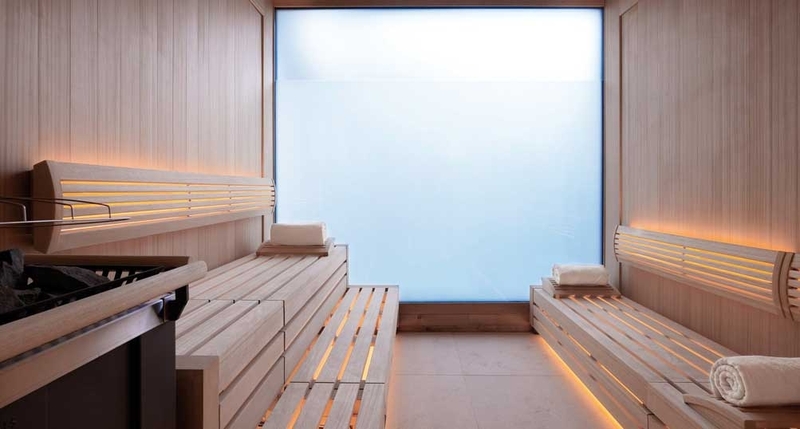 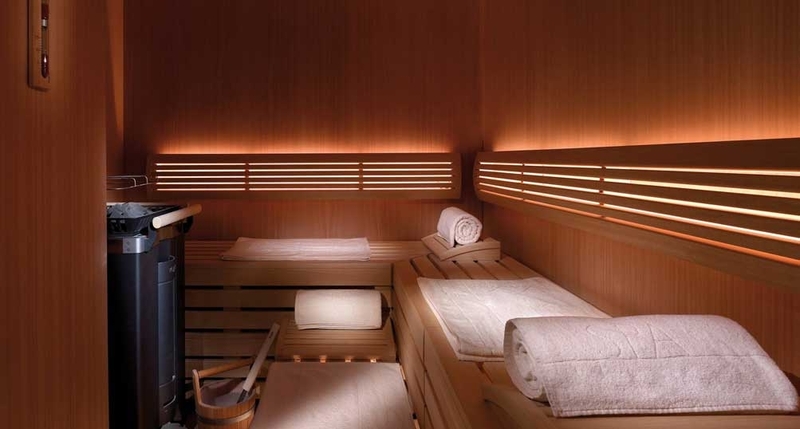 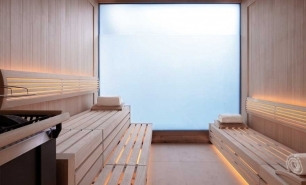 The Ski Spa has an herbal sauna, aroma vapor bath, cooling-off pool, Jacuzzi, Techno-Gym equipment and individual treatment rooms. 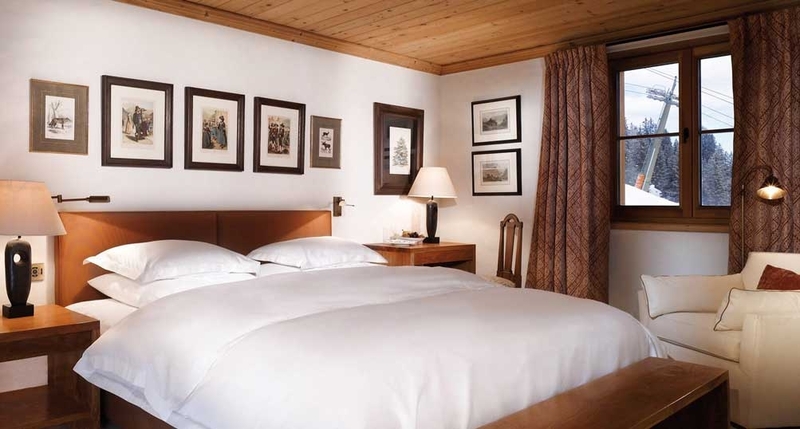 Aurelio Hotel is 1hr 45 minutes by car (120km) from Innsbruck Airport (INN); Zurich International Airport (ZHR) is 3hrs by car (210km) from the hotel.